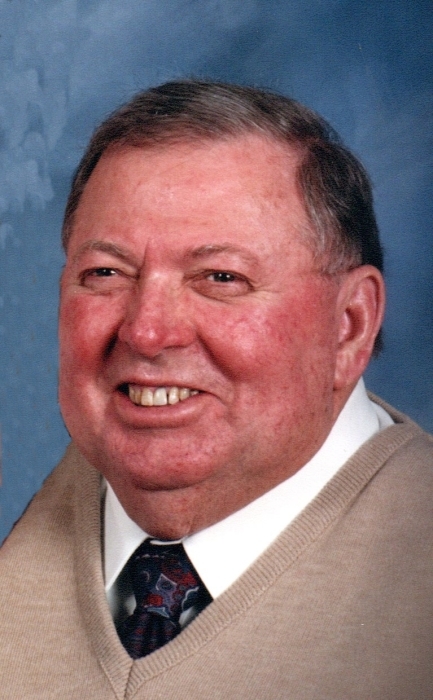 Roger G. Clifton, age 81 of Canton, passed away Sunday, January 13, 2019. He was born in Uvalda, GA, on December 3, 1937 son of the late Willis and Vera (Smith) Clifton. He was a retired Navy veteran and a member of Cornerstone Chapel. Roger retired from Sun Oil Ohio. Roger is survived by his wife of 58 years, Janet R. (Barron) Clifton, son Douglas Clifton, daughters Diana Clifton and Denise (Steve) House, brother Doy Clifton, grandchildren Paige Lee, Michael Clifton and Matthew Clifton, Megan and Christopher House, and four great-grandchildren. Funeral service will be held on FRIDAY, JANUARY 25, 2019 at 11 A.M., at Heitger Funeral Home - Jackson Chapel with Pastor Allen Rockhill officiating. Calling hours will be held prior to the funeral beginning at 10 A.M. Burial to follow the service at 1 P.M. at Ohio Western Reserve National Cemetery with military honors. In lieu of flowers donations may be made to Cornerstone Chapel Benevolent Fund, 5151 Portage St NW, North Canton, OH 44720. Condolences to the family may be made here on his tribute page.